I’ve been a SCOTTeVEST customer for years. 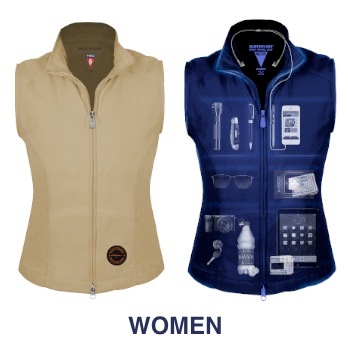 Their vests are the best travel tool in my go-bag. They are flawlessly engineered and stand up to travel abuse. They’re also super cool and fun to wear, I feel like a secret agent when I put it on. RFID tags are integrated into cell phones, credit cards and passports, which means if you have those things on you, anyone nearby can steal that information. SeV protects people against being physically pick pocketed, but with the RFID-blocking pocket it protects against digital pickpockets too. SeV consulted with a chiropractic professional to ensure its Weight Management System properly balances the weight of pocket contents for added comfort during travel. Hotel key cards and metro tickets are not on friendly terms with magnets or even cell phones, both of which can easily demagnetize them. SeV provides a clever key card sleeve to help keep magnetic strips from being damaged. Travelers love gadgets, and wearable gadgets like Google Glass are becoming available all over the world. The biggest problem? Battery life. 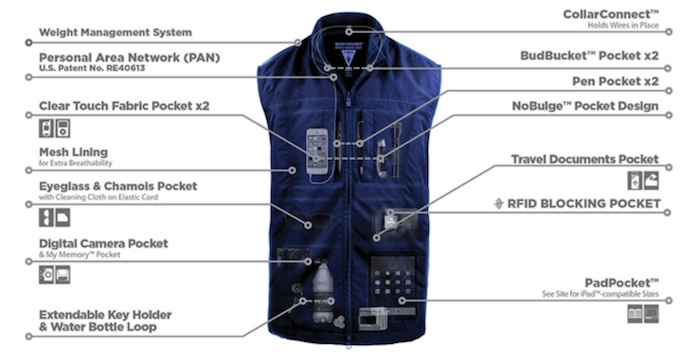 SeV solves the issue by making it easy to recharge devices in one pocket with a battery pack in another pocket through the patented Personal Area Network (PAN) connecting them invisibly in the vest’s lining. 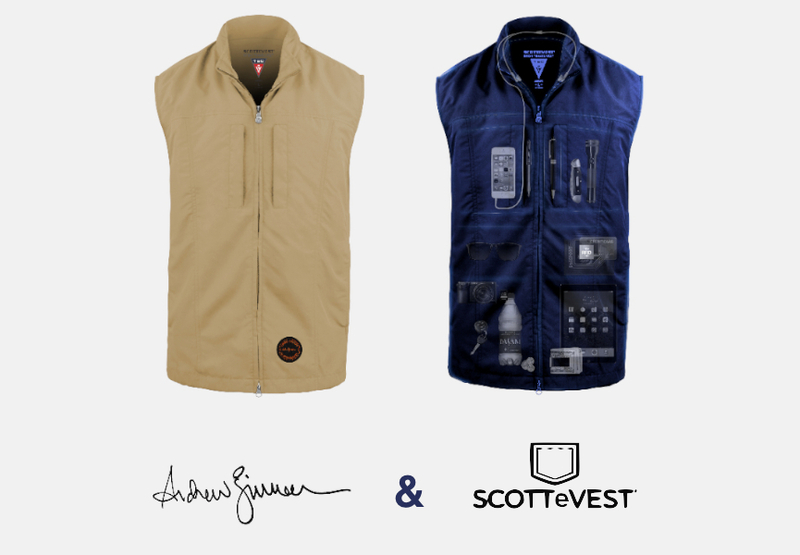 When a product has 18-26 pockets, the smoothness of zippers is key, and that’s why SCOTTeVEST invests in quality construction. 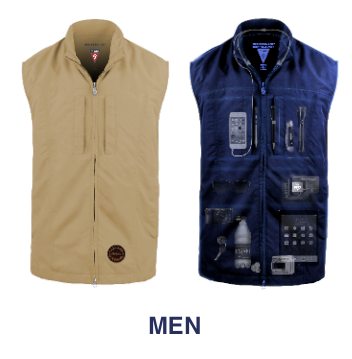 The RFID Vest zipper pulls have been updated for performance and ergonomic grip, and the main zipper is now configured as a “two-way” zipper that can be opened from the top or the bottom. Some interior pockets now feature locking zippers. Interior pockets made of a fully transparent material to make seeing and operating a touch screen phone while it’s still in the pocket easier than ever before. SeV clothing integrates patented technology for the incorporation of wires into clothing. CollarConnectTM is a design feature that routes headphone wires where they need to go, without any scratchiness around the collar. 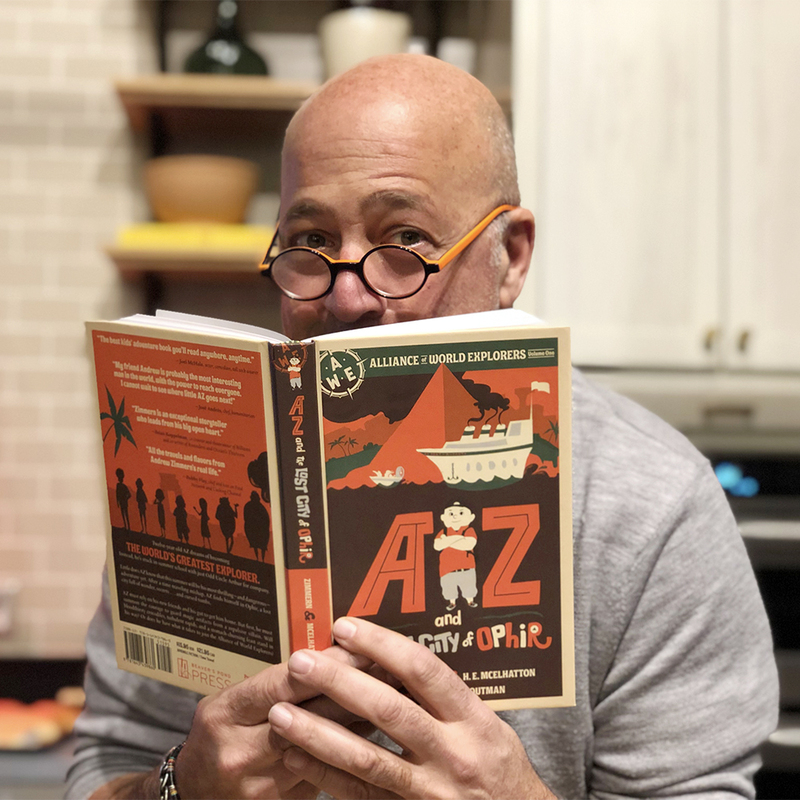 In addition to the vest, we’ve also put together a special Zimmern Road Ready Performance T-Shirt. It features three pockets in this moisture-wicking knit shirt. 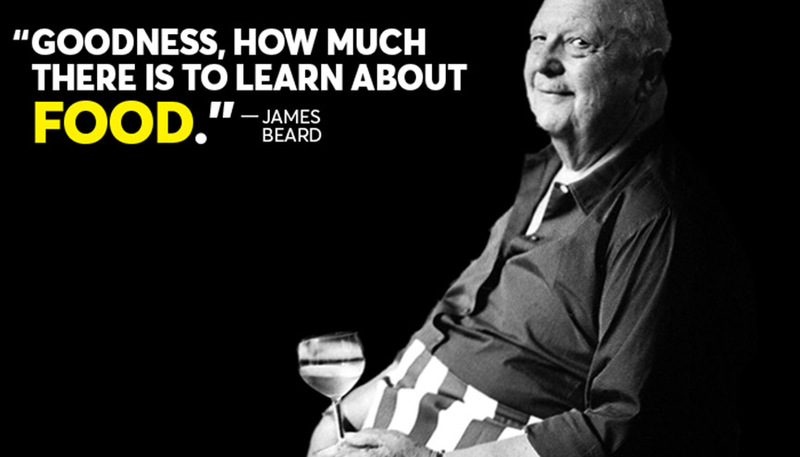 Get your own special edition Zimmern Road Ready Vest and Performance T-Shirt.